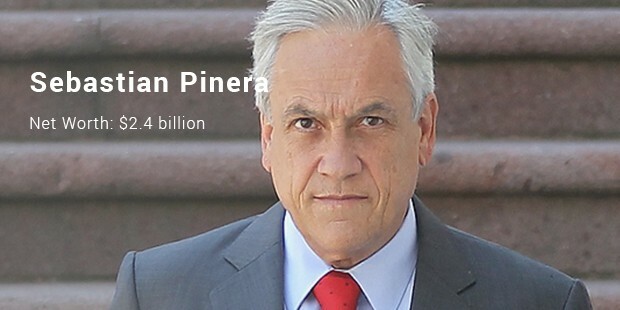 We surely are interested how much does a person leading a country earns. After all he represents the whole nation in the foreign. 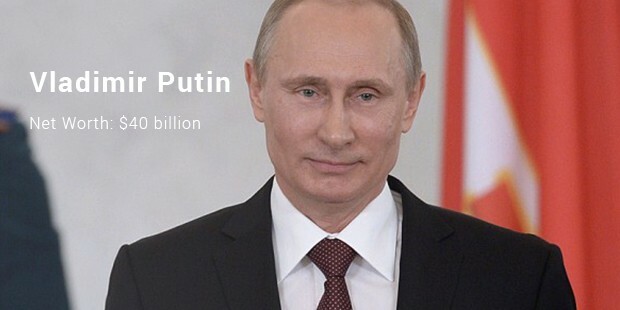 The Russian President since 2012, Vladimir Putin tops the list of richest Presidents. His stakes in various Russian Companies make him a billionaire president. Bhumibol Adulyadej is the beloved King of Thailand. 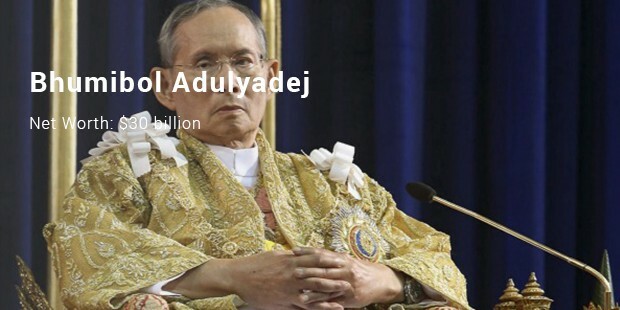 The King has made generous contributions to various sectors of Thai society. 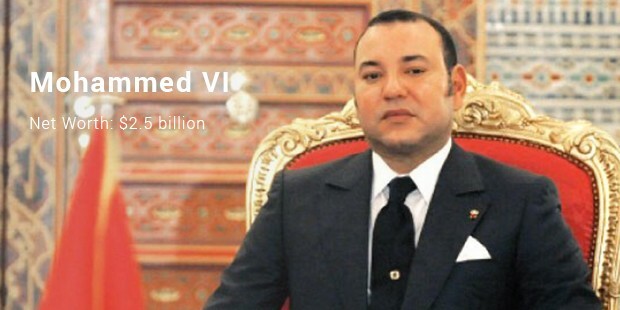 He is believed to be the richest royal alive in the world. 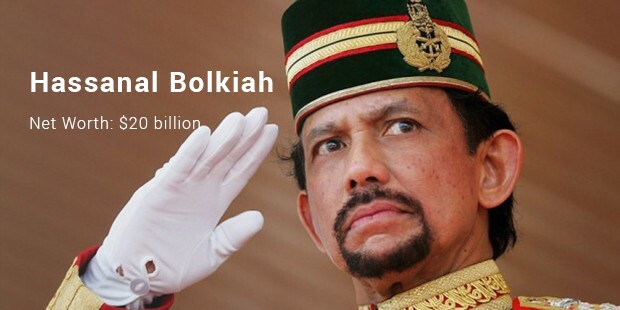 Hassanal Bolkiah’s became the Sultan of Brunei in 1967. His richness can be seen in the love he has for cars. 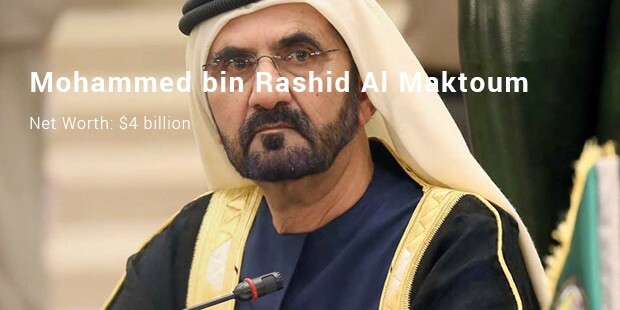 His car collection is considered to be largest in the whole world.He also owns a customized Rolls Royce coated with 24k gold only for him. 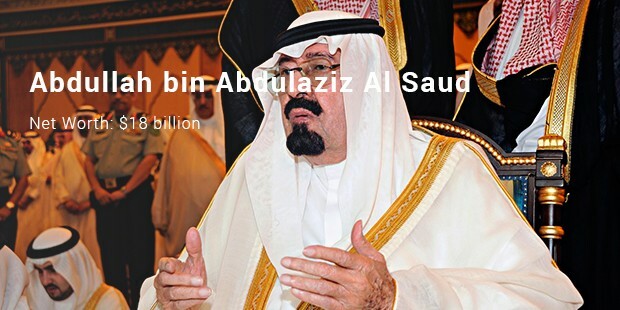 Abdullah bin Abdulaziz Al Saud is the King of Saudi Arabia. 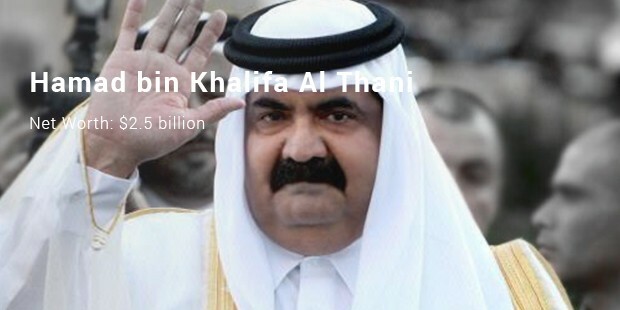 He is also the caretaker of the Two Holy Mosques in Saudi. 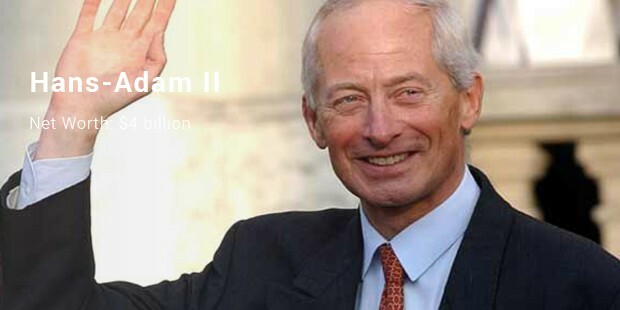 He is known for his generous contributions to the victims’ international disasters, like the 2008 earthquake in China and Hurricane Katrina in New Orleans. 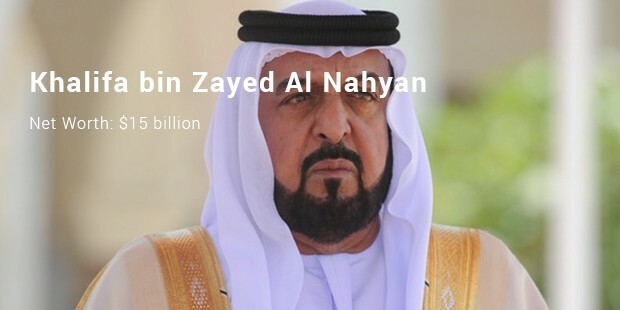 Khalifa bin Zayed Al Nahyan is the President of the United Arab Emirates. He is known for his philanthropic work and donations to the orphanages and hospitals.